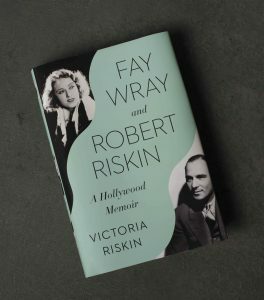 Hollywood Heritage Museum, 2100 N. Highland Ave.
"Afternoon at the Barn: A Tribute to Fay Wray and Robert Riskin" featuring a discussion and book signing with Victoria Riskin. Book signing with Victoria Riskin followed by a conversation with David Thomson. Screening of "The Wedding March" at 6:30 pm followed by a book signing with Victoria Riskin. "A Tale of True Love" interview with Victoria Riskin and Isabel Duffy at the Bay Area Book Festival. Interview begins at 11:45 am. Luncheon featuring Victoria Riskin in conversation with the Artistic Director of Facets, Milos Stehlik. Dryden Theater, 900 East Ave.
Book signing and screening of "King Kong" followed by Q and A with Victoria Riskin. Further details to be posted in the future. Martha’s Vineyard Film Center, 79 Beach Rd. Screening and book signing with Victoria Riskin. More information to come. Plaza Classic Film Festival, 125 Pioneer Plz. 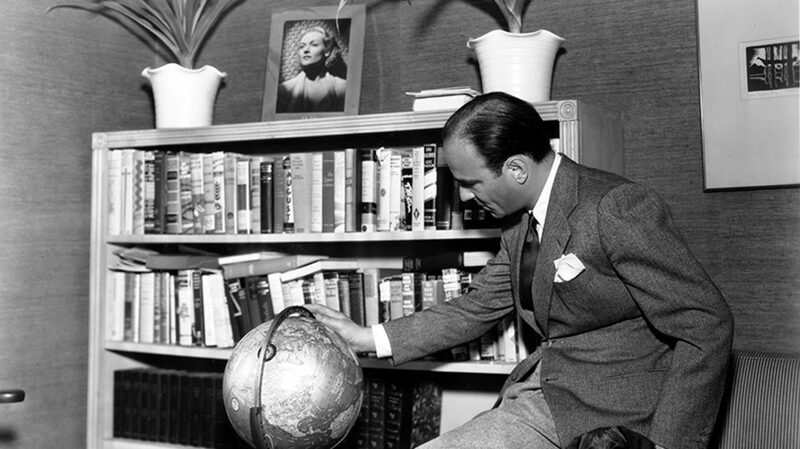 Four Robert Riskin and Fay Wray films to be screened, followed by a discussion with Victoria Riskin. More information to come. Capitol Theater, 220 W Dominick St. Screenings and conversation with Victoria Riskin. More information to come.